The advantages of prepaid cards are obvious: they’re safer than cash, easy to get, universally accepted and convenient to use. Some prepaid cards can even save you on exchange fees if you pre-load them with the local currency before you leave home. Finally, since a prepaid travel card isn’t a credit card, it requires no credit check or top-tier credit score. 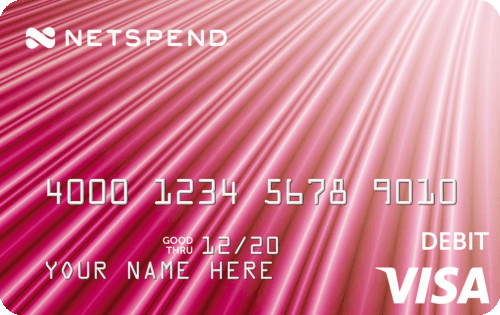 There are prepaid cards designed for all types of travelers and destinations. While travelers from Europe, Asia and the Middle East have been using prepaid travel cards for years, they are a relatively new phenomenon for American travelers. As such, there are fewer prepaid card choices available for Americans traveling abroad. 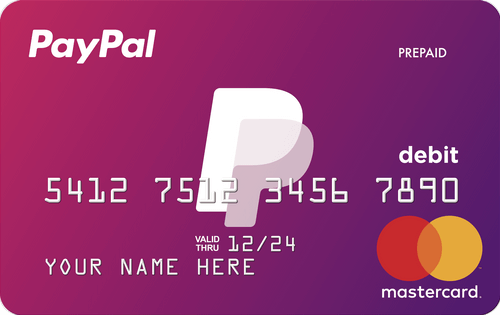 Take advantage of PayPal cash back rewards and earn on qualifying purchases from select merchants. With Direct Deposit, you can get paid faster than a paper check. 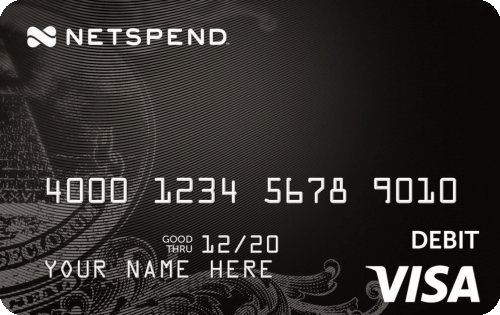 No Late fees because this is not a credit card. Card issued by The Bancorp Bank, Member FDIC. 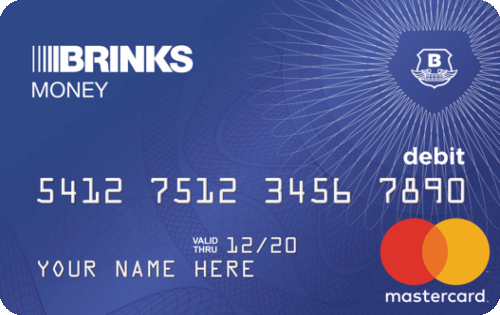 Card may be used everywhere Mastercard is accepted. Click ‘Apply Now’ for additional features & program details, and to request a card. When considering one of these prepaid travel cards, it’s also important to consider things like maximum ATM withdrawal amounts, maximum load and reload balance amounts and other spending restrictions. There are advantages and disadvantages to each card type, so you should always do your research carefully. Travelers heading to the U.S. from the United Kingdom have a lot more options available when it comes to prepaid travel cards. In fact, they can purchase prepaid dollar cards from a variety of sources. Travelers looking to make purchases in Euros also have a range of prepaid card options to help make purchasing easier, many of which charge the same low fees as offered by cards for UK travelers. Prepaid cards have long been a favorite among budget-minded folks and those who want to gain more control over their finances. Surveys show travelers – especially those who travel abroad – are using prepaid travel cards more frequently during their journeys. 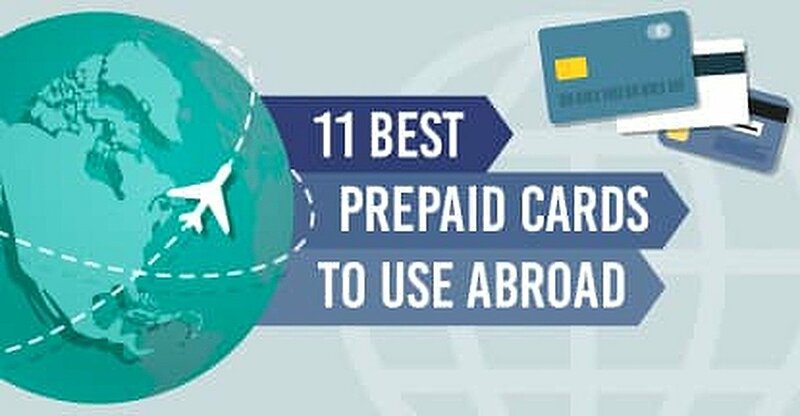 Whether you’re traveling to Europe, the United Kingdom or here in the U.S., consider a prepaid travel card instead of carrying cash. Prepaid travel cards can keep you on budget, get you a better exchange rate and protect you from fraud or theft. That lets you spend more time enjoying your vacation and less time worrying about your money. Bon voyage!